Tim’s Film Reviews Recommended – First 100% of the Year! The story could have easily fallen apart after the very realistic theme of the first film; I mean the apes go to the forest and then what? Realism becomes a really tricky business. But when a science fiction film gets it right they can make great films and this is one of them, gritty, clever and character driven. 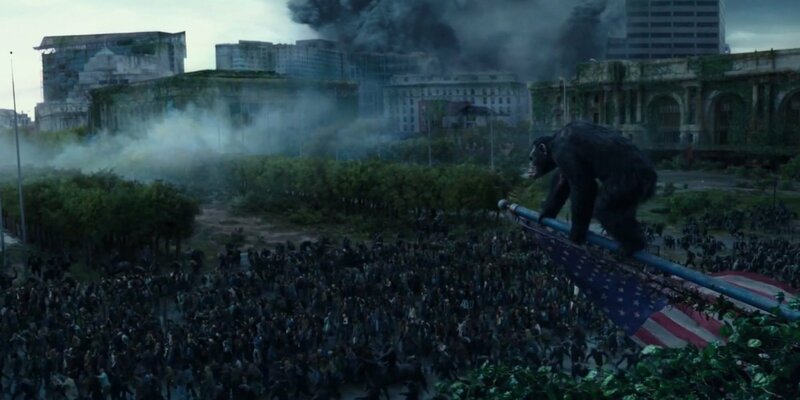 I love how the playing field was levelled by the disease and then we have a realistic way in which the Apes could take over. 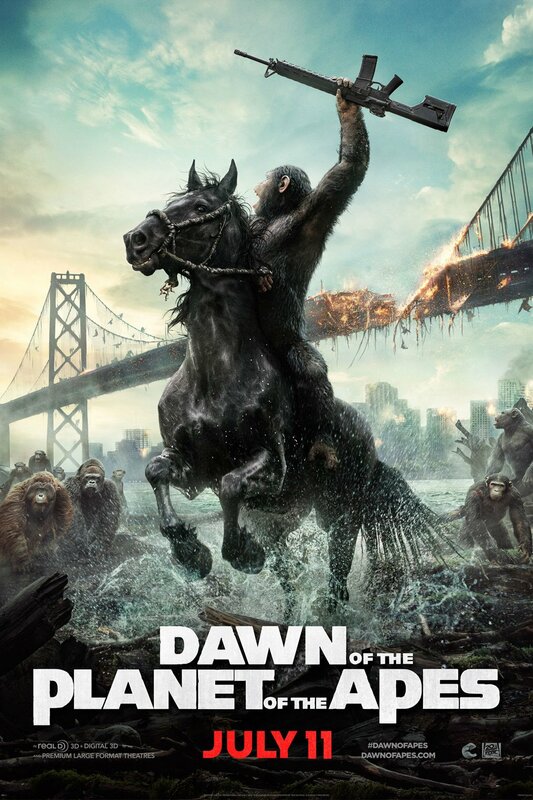 The story gives us insight into both the worlds of the apes and the humans after the world was ravaged by the simian flu but very bravely seems to focus a bit more on the ape side of the story, must have been a hard pitch to the studio. 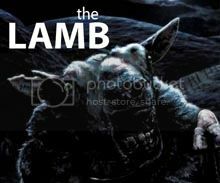 The acting is great with some excellent characters built up in the film. Caesar is an extremely well developed character and clearly the films lead, which is weird but brilliant. 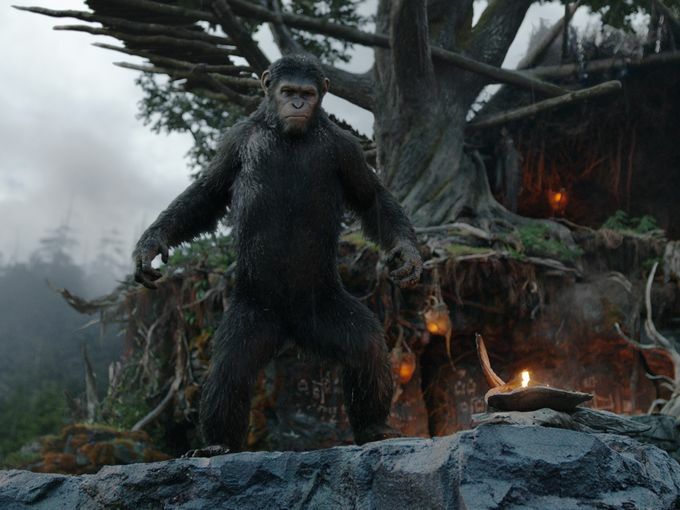 Andy Serkis retains his title as master of motion capture and brings real human emotion to the charismatic ape leader. On the human side we have their leaders Malcolm played by Jason Clarke and Dreyfus played by Gary Oldman, both did a great job. I also think the villain of the story if there was a true villain was Koba motion captured and voiced by Toby Kebbell, who did an excellent job of being Caesars Judas. 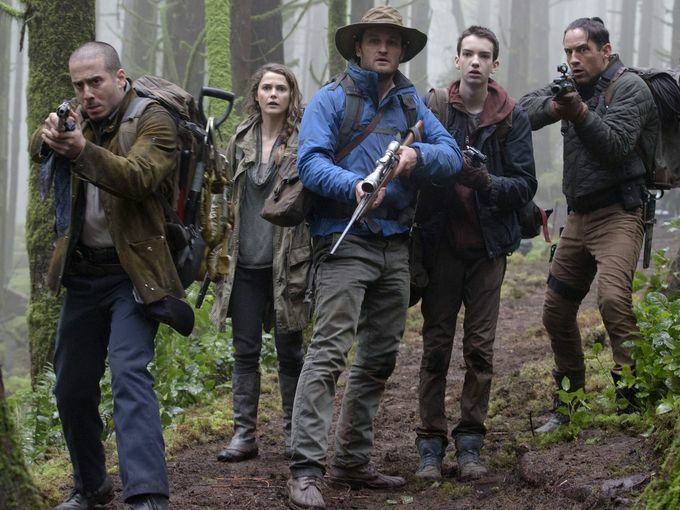 The science fiction of this film has some interesting parts to it, we have a world ravaged by disease, post-apocalyptic ruins of the old world, how humans cope without power and reliant of it have become. 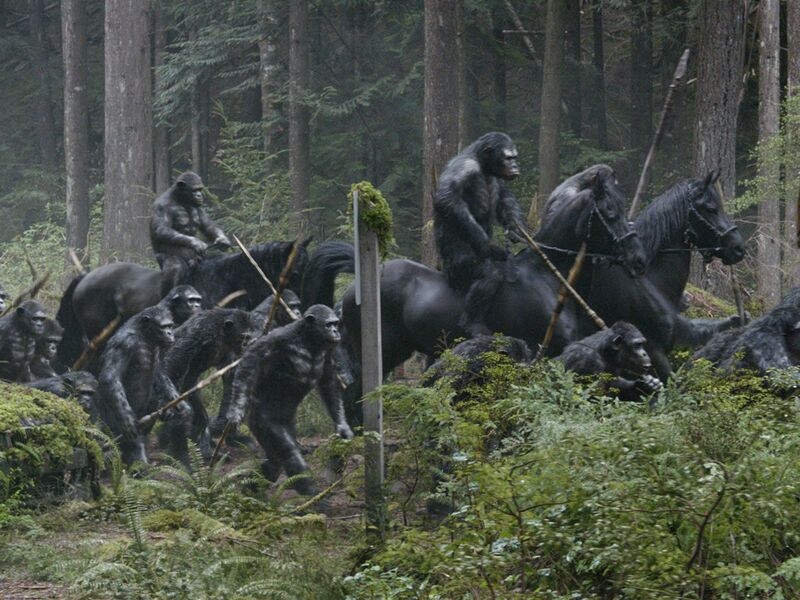 And then you have the idea of what an intelligent society of apes would do alone in the world. What I liked the most though was that the game has completely changed since the first film. And I cannot wait to see where they go next because the world is their oyster. The visuals are really amazing, seriously look at those damn apes! 100% CGI with motion capture, makes Avatar look like a joke. I cannot imagine anything more realistic looking, their movements, facial expressions, the fur. Also can’t forget the new ravaged earth they created, always love a good dystopian future look and they pull it off really well. The action scenes and explosives fights where really great to watch and looked great. Seriously guys turn away now to avoid spoilers. 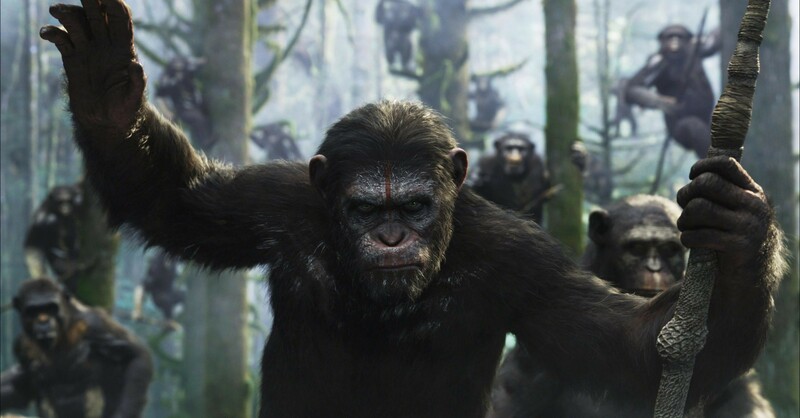 At the end Caesar reveals he is just a guy in an ape suit and all the other apes look confused, roll credits. Haha told you not to read. There is a lot to talk about here so I’ll keep it brief and talk more in the comments. Caesar doesn’t just outright attack the humans which is interesting because I never knew why he would do that, so well done writers. Koba was an excellent villain and he was so evil in some scenes, but you remember what he went through you understand where his hate comes from. Am not sure where they’ll take them now, after this we know the humans contacted a military force so will the next one simple be a big war? Am not sure it will but we’ll soon see. 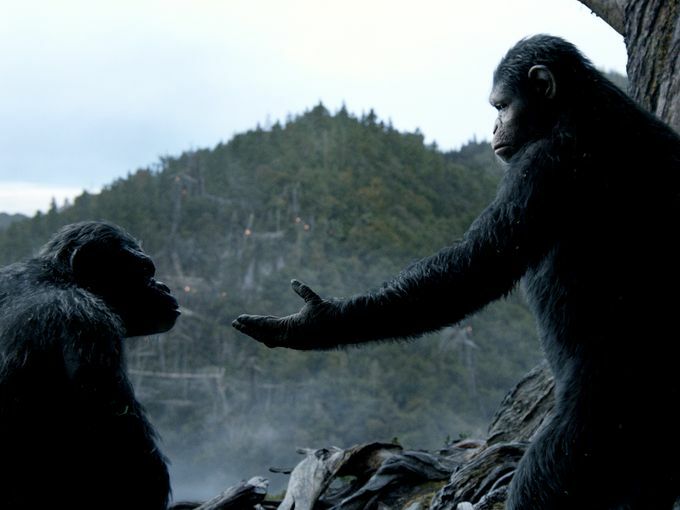 My favourite scene would have to be the fight between Caesar and Koba near the end, you just get so pumped and want to see Caesar win so bad, that was a great fight. 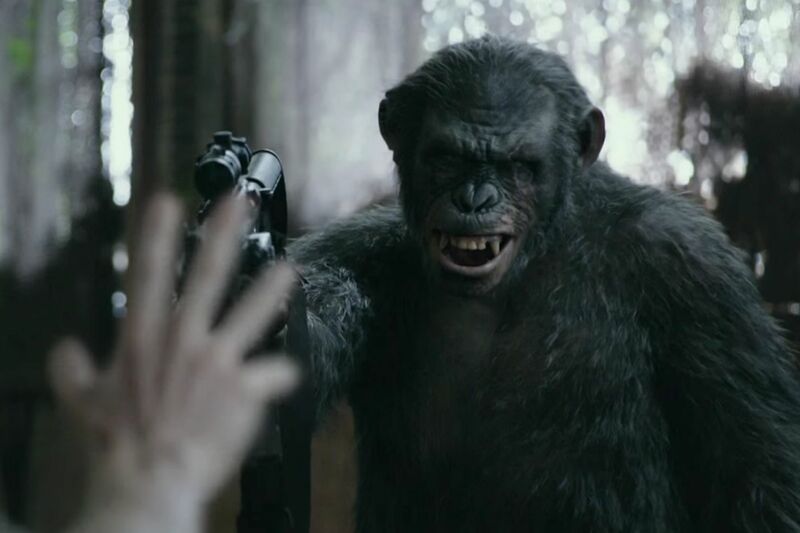 Koba playing stupid was excellent as well, when he lulls those guards into false sense of secured and turns cold instantly to kill them. So evil and smart, brilliant. Glad to see such a strong score and review of this sequel. It does stand on its own and was great! Nice review.